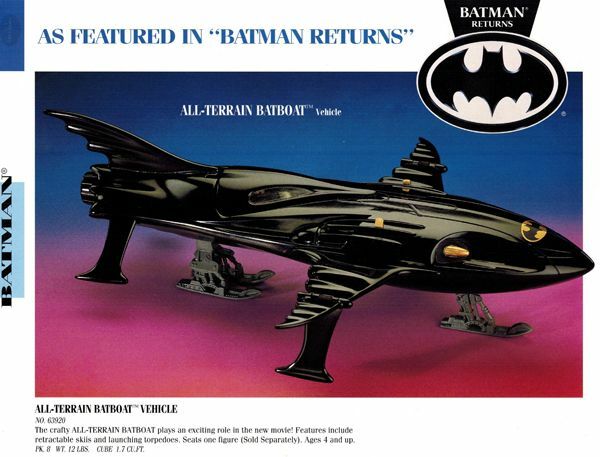 Another nifty Kenner promotional item! 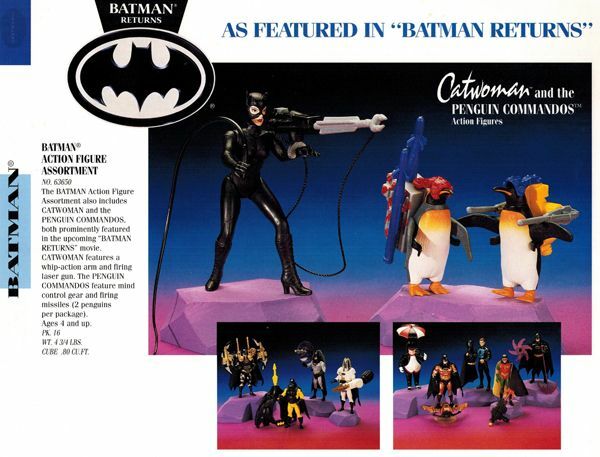 Much like their "Limited Edition Art Prints", Kenner created this small pack of toy preview images as a promotional item for the line. 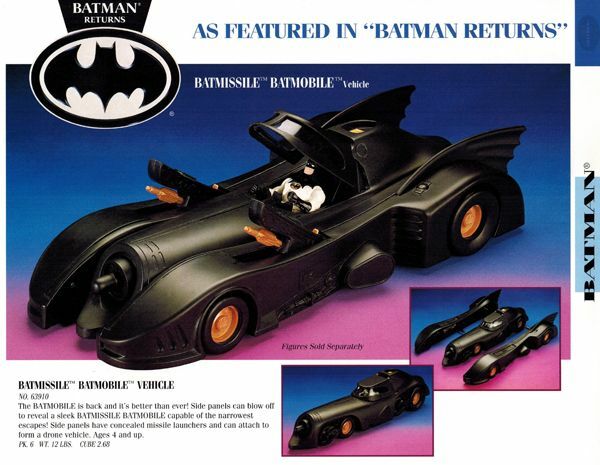 The pack was mostly likely given out to major retailers and at trade shows (plus a few sets for Kenner employees) as a way to get buyers excited about the upcoming product.